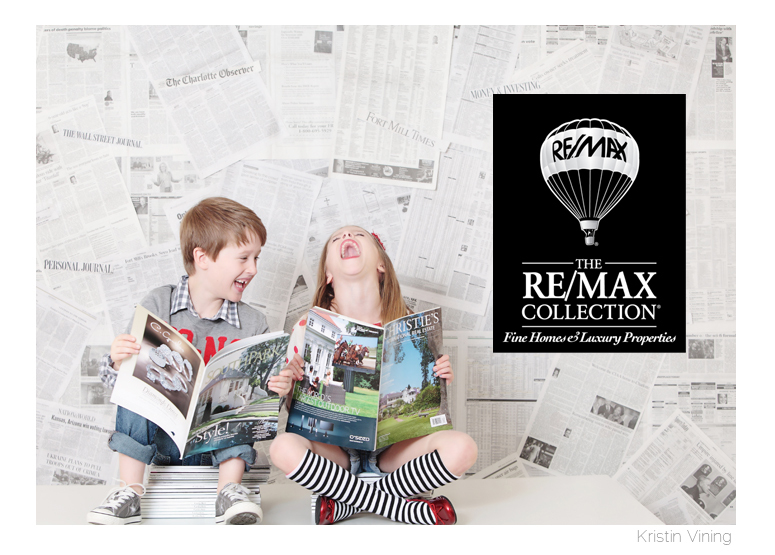 Vining Estates + RE/MAX Executive Realty = Annoucement!! It seems a bit surreal that after months of preparing it is finally time to start. To announce. To clarify. To grow. To expand. Let’s start off first with clarification. I am still and will always be a wedding photographer. It is my passion. My art. This year is and has been filled with so many beautiful weddings that I cannot wait to share. It excites me greatly to think about all of these memories I am so privileged to capture. The hubby and I started chatting about…well, lots of things half way through last year. Let’s face it. We’re not getting any younger. 2014 marks a very big year…Our 40th. And something about that set us in motion to…grow, grow, grow. To better prepare for college educations, savings, retirement and something to leave our babies when we’re called home. We have always had an interest in personal real estate, but it wasn’t until a friend was going through the home buying process that she opened my eyes to…ding, ding, ding, ding…that this would be fun and exciting to do for others. And maybe, just maybe I would be good at it. It’s all about people, relationships, marketing, branding, selling, staging, details, organization, pictures, education and business…all things I love. All things we already doing. We have a few things cookin’ right now and cannot WAIT to sign our first listing and help our first buyer! I wonder who it will be?! 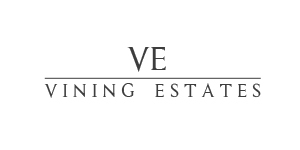 Vining Estates (official website coming soon) is OPEN FOR BUSINESS!!! karen bromby - This is a perfect fit for you! Home buying can be such a harrowing experience. With your lovely spirit, you will help others with this daunting step. Congratulations!